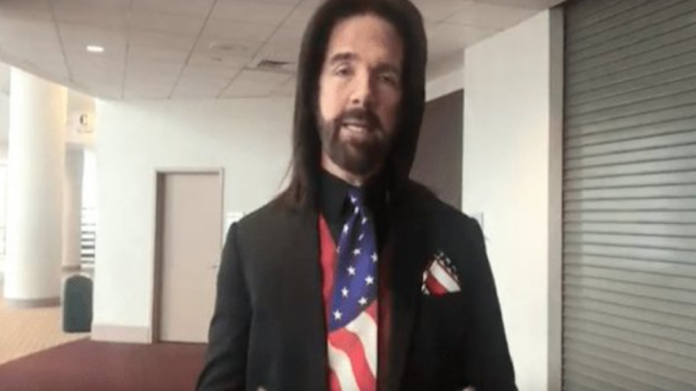 Long-time arcade champion Billy Mitchell was stripped of his records last week in a shock ruling by Guinness World Records. The organisation decided Mitchell used unofficial means to achieve his legendary Donkey Kong high scores. Twin Galaxies, an American organisation that tracks video game world records, discovered he had used the wrong cabinet to attain the Donkey Kong high score – he used a Multiple Arcade Machine Emulator cabinet and not an original arcade machine. Now, Mitchell has released a statement on the decision – and the subsequent deletion of all his arcade achievements including his perfect Pac-Man score and highest Donkey Kong score. “I’ve been asked to address things that are recently in the media. The fact of the matter is, now there’s a true professional due diligence being done to investigate things that happened as far [back] as 35 years ago. “In a professional manner, not in a shock-jock mentality designed to create hits, we will show that everything that has been done – everything was done – professionally, according to the rules, according to the scoreboard, [and] the integrity that was set up. Not 2014-forward by the current regime, who wants to reach back 35 years.